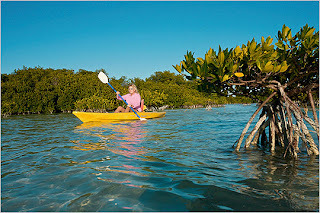 There are many kayaking tours that are available for exploring the Florida Keys and whether you are a beginner or experienced, there is a tour for every skill level. 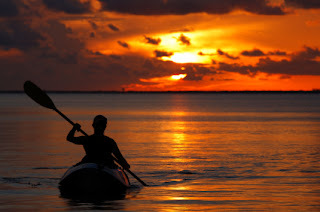 There are a number of different venues to accommodate every taste so if paddling on the sea in a tropical paradise is the adventure you’ve been looking for, sea kayaking in the Florida Keys may just be what you’ve been searching for while vacationing in the state. Most of the tours are strategically located to enable a kayaking adventure in the Everglades and the Florida Keys so you are sure to find one that facilitates your adventurous needs. 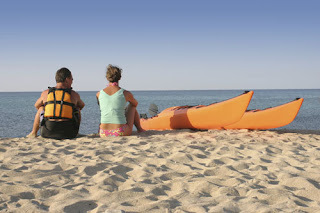 There are also numerous kayaking tours that are eco-friendly, geared towards families, and nature kayaking tours. You’ll be able to enjoy cruising shorelines that are protected and out of the wind that you would normally have to deal with when cruising the open beach areas. 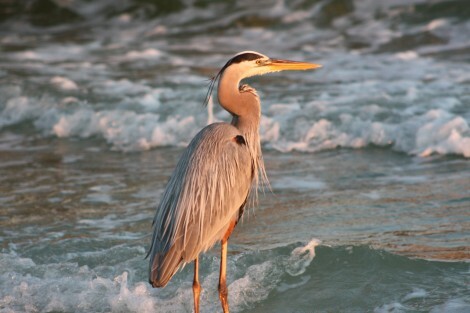 You can enjoy the crystal clear waters while observing some of the Florida wildlife in the process. Most of the tours proceed at a leisurely pace so that you can easily enjoy the scenery and take all the photos that you want. Most of the tours are also limited to the number in the party so that the experience is more enjoyable. 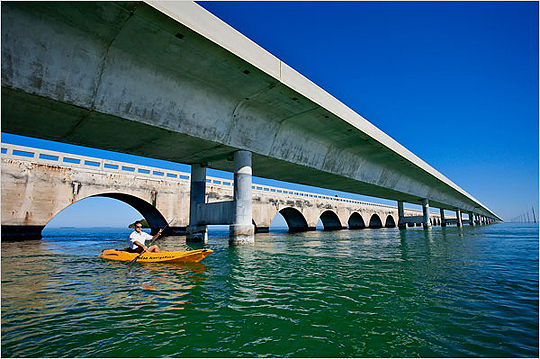 The waters of the Florida Keys have remained virtually unchanged for decades thanks to the efforts of local and national organisations such as national parks, national wildlife refuges, and other state parks. There are a number of mangrove islands set in clear waters that enable you to observe the indigenous marine life and wildlife in their natural habitat. The backcountry waters and oceanside flats add to the experience whenever you are observing the wildlife in this unique environment. Just be aware that there are a number of endangered species that live here. The wildlife in the Florida Keys is nothing short of diverse. It is exotic, mysterious, and tropical. It is a stopping point for birds journeying further south to their final destination in South America as well as the home to a variety of sea creatures that you will never find in the colder waters of the Atlantic Ocean. There is a deer refuge as well as West Indies marine life such as the West Indian manatee and the West Indies spiny lobster. Birds such as the osprey and roseate spoonbill are common here as well. One way or the other, there is more marine life and wildlife here than what you have ever imagined. If you’ve recently been considering travelling to Florida on holiday or for an extended vacation, you should consider visiting the city of Orlando and touring the Florida Keys. There are a number of cheap flights to Orlando currently available as well as package deals that include your flight and lodging once you arrive there. 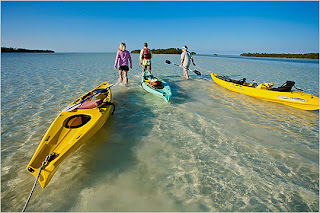 Aside from Walt Disney World and other notable theme parks in Orlando, many people venture down to the Florida Keys to enjoy a memorable kayaking adventure, very popular water sport that many locals and tourists participate in.